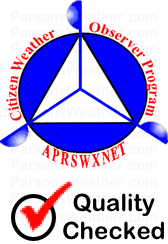 ParsonsWeather.com was founded in March 2007 to expand on an interest in the weather. Also to provide Parsons and the Decatur County Tennessee area with local weather data, along with other publicly available weather information. Parsons is located approx. 4 miles west of the Tennessee river, about halfway between Memphis and Nashville. 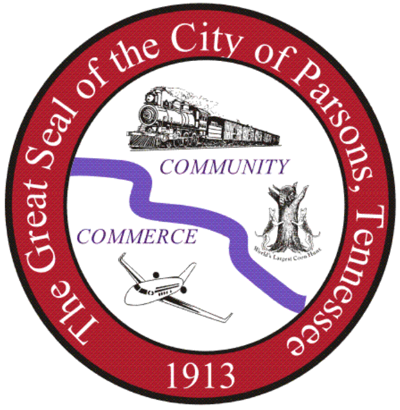 Parsons was originally a train station created by the Tennessee Midland Railroad in the late 1880's, it received its charter in 1913. The city of Parsons website has a history page here that details the beginning and early days of Parsons. Wikipedia page for Parsons is here. Decatur County was founded in November 1845 and is named after naval hero Stephen Decatur, Jr. There are three incorporated communities in Decatur county: Parsons, Decaturville and Scotts Hill. 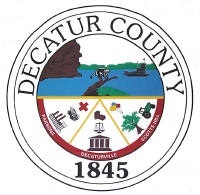 More information about Decatur County is available on its Wikipedia page here. Decaturville is the county seat of Decatur County, also named after naval hero Stephen Decatur, Jr.
More information about Decaturville is available on its Wikipedia page here. Scotts Hill was first settled in the fall of 1825 and incorporated in April 1917. The city of Scotts Hill website has a history page here. Wikipedia page for Scotts Hill is here. This weather station and website is a hobby and involves considerable time and cost to maintain. Your contribution will help continue its operation and maintenance. You can use the donate button to make a secure donation using PayPal or a credit card. No amount is too small. We appreciate your support. 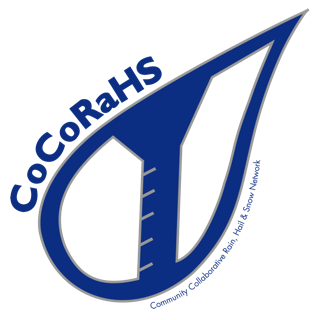 • Collect weather data contributed by citizens. • Make data available for weather services and homeland security. • Provide feedback to the data contributors so that they have the tools to check and improve their data quality. ParsonsWeather.com is a weather hobbyist website and its content is for informational purposes only, there is no guarantee of accuracy of the data on this site. ParsonsWeather.com cannot be held responsible for any errors or omissions and accepts no liability whatsoever for any loss or damage from the use of this site. ParsonsWeather.com has links to other websites and cannot be held responsible for their content. Data on this site is not always generated or verified by any official agency. 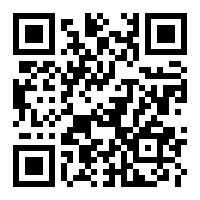 Use or purpose of the data on this site is up to the user. Do not make important decisions based on data from this site. Use of this site in any way, for any purpose, constitutes your agreement to these terms.